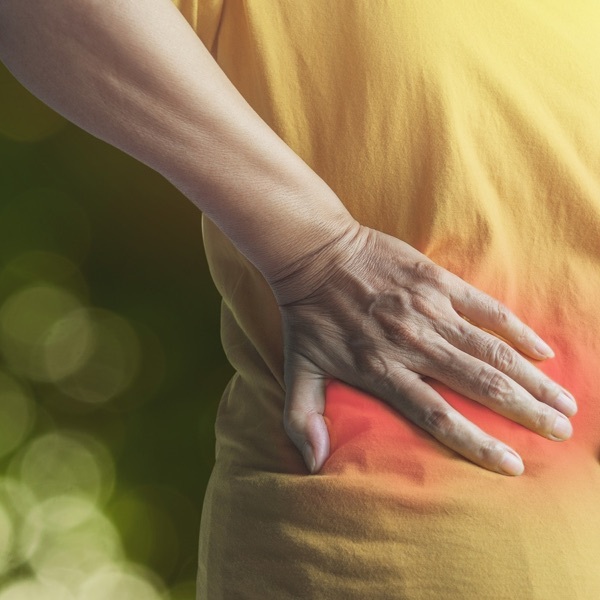 Would you like to be a Physiopedia Hacker? 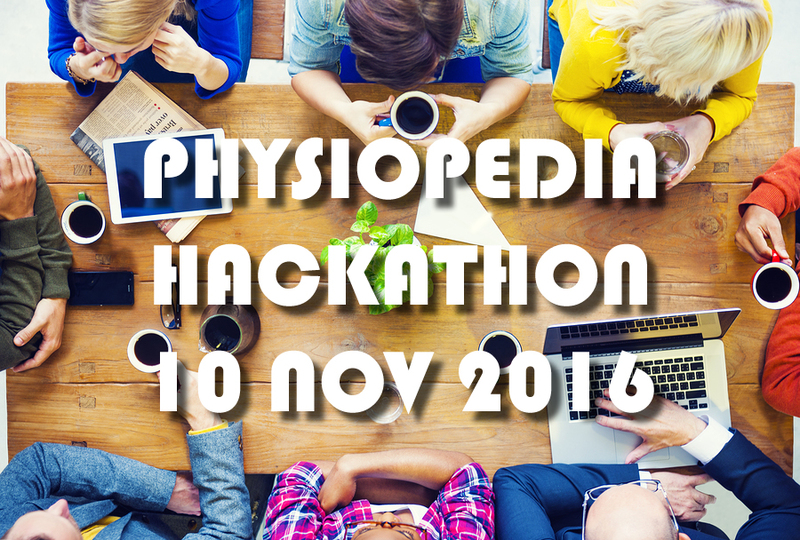 In November this year in Liverpool a small team of people will gather for the very first Physiopedia Hackathon and we invite you to join us! A Hackathon is an event in which a large number of people meet to engage in collaborative working towards a specific goal. Normally the realm of computer nerds, but in our case you don’t need to have any special technical skills. It’s going to be a focused brainstorming and creative event for passionate physiotherapists working together to develop Physiopedia into a knowledge sharing resource that our profession can be proud to shout about! Out with the old and in with the new! As a group we will be brainstorming ideas, exploring the new innovations and collating the evidence to develop Physiopedia into a modern knowledge resource that will be envied by all other health professions! The outcomes of this day will be celebrated widely, shared globally and never forgotten. No need to have any specific technical skills, the Physiopedia team will be there to do that, just bring your ideas and a laptop. We, the Physiopedia Hackers, will gather at a funky café on the Albert Dock with unlimited tea, coffee, snacks and cake throughout the day. This Hackathon has been planned to coincide with the ER-­WCPT conference in Liverpool (UK) and will take place the day before on Thursday 10th November 2016. There are limited spaces so, if you’d like to join us let us know as soon as possible!